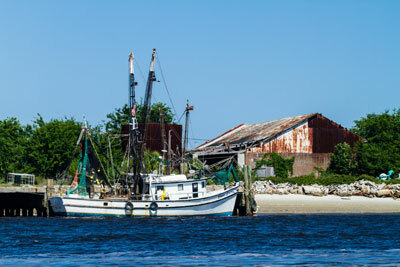 Fernandina Beach is on Amelia Island at Florida’s northeast border. Fernandina Beach hosts the popular Isle of Eight Flags Shrimp Festival and is known for it’s extraordinary golf courses. Fernandina Beach’s downtown offers boutique shopping and a varity of restaurants. Thirteen miles of pristine beaches, abundant wildlife and clear, refreshing waters, Amelia Island with its quaint charm is beloved destination that has been enjoyed for many generations. Upscale resorts and world-class spas in addition to numerous charming bed and breakfasts, historic sites and captivating festivals provide an experience that’s uniquely Floridian. Come experience Fernandina Beach and Amelia Island and you will see why they have been consistently highest-ranked island destinations in Florida.